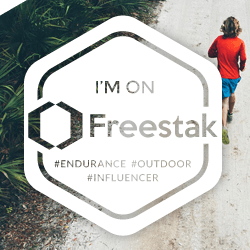 It’s been almost two months since I last wrote a blog post so I thought I’d document what I’ve been up to since the Lisbon Marathon in October. With my championship entry for the London Marathon confirmed I have been focusing on building a good base so that I can train more specifically in the New Year and get a lot of really long runs in. Looking back at my Strava training log in 2015 and 2016 I realised that despite taking part in Advent Running (the festive running streak) my mileage has been too low in November/December going into marathon training. With this in mind I have made more of an effort to run commute regularly, even if it has been freezing cold and dark. I have realised that generally no matter how tired my legs feel I can complete an easy 8k and they normally loosen up. 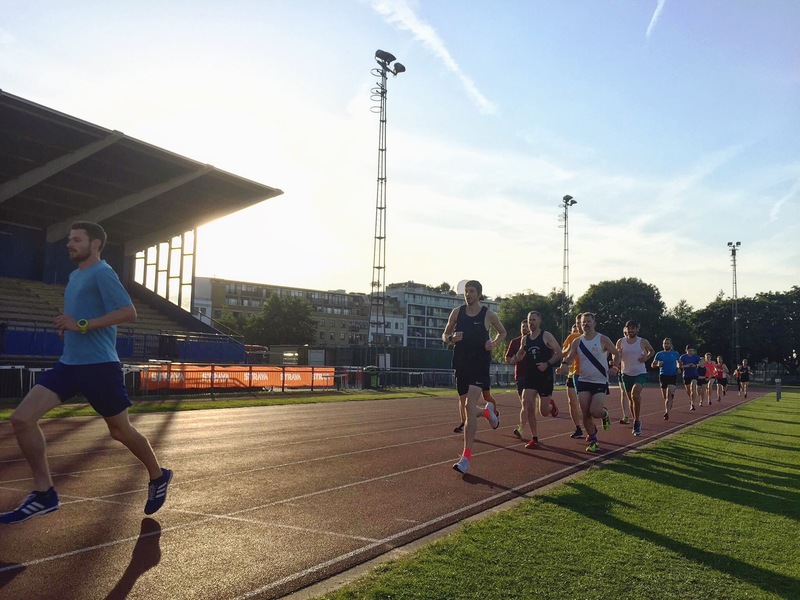 Despite December being busy in terms of Christmas shopping and drinks etc I have managed to get into a good routine and regularly attend the Run-Fast track sessions at Mile End Stadium on Tuesday evenings. 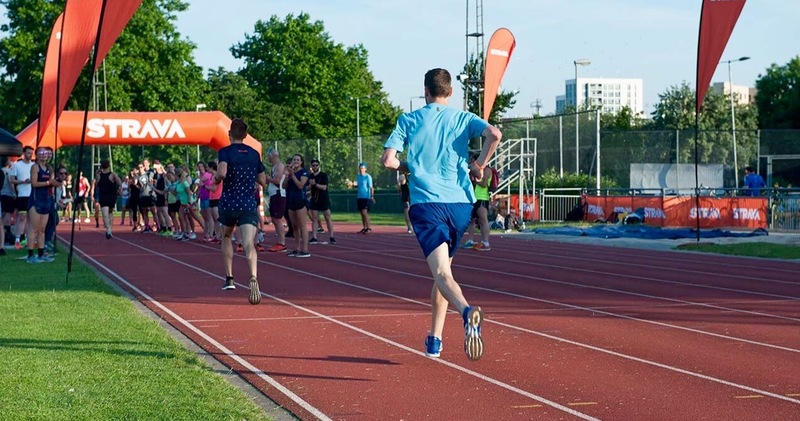 At the time of writing I have been to track for 8 weeks in a row and after the last 5 sessions I have run an extra 20 minutes at around marathon pace (this is something I found beneficial before the Boston Marathon in April, thank you Simon Freeman for the recommendation). I definitely don’t want to overcook it and peak too early but I am enjoying my running and my recovery rate is improving which should allow me to do more training of a higher quality in the New Year. On my Strava post “#AllAboutTheBase” Andy Waterman made a good point of dialling the pace back at track sessions slightly so I can run a good weekly mileage and not need too many full rest days. I did the London XC Champs on the 18th of November which was great fun but apart from that I have just done the odd parkrun. Racing the shorter distances has allowed me to recover and still do a good long run the next day. Over the last few weeks I’ve added a tempo run on Thursday nights. They have been tough as my legs have been tired from track but I think it is good training both mentally and physically to push the pace when fatigued. I am really excited to see what sort of shape I can get into in 2018 and for the first time in a while I have set myself some challenging targets across various distances. 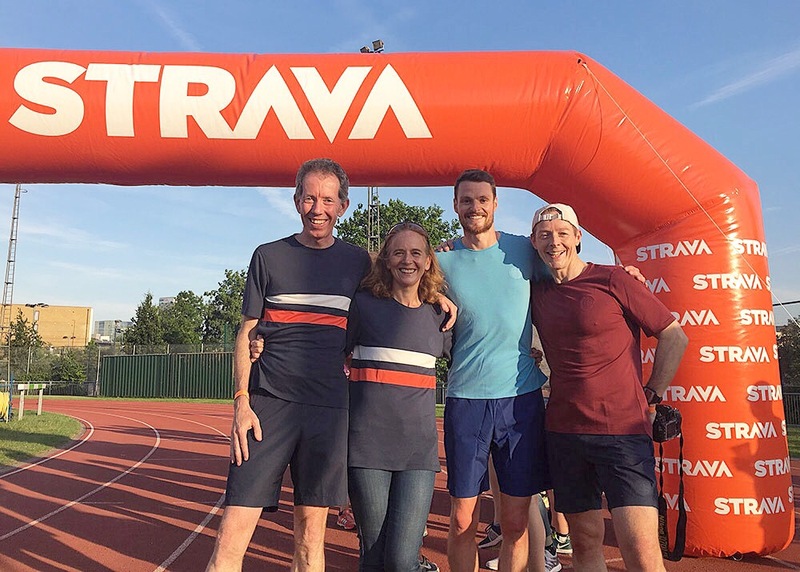 A month or so ago I received an email from James Poole (Advent Running co-founder & Adidas Running Captain) inviting me to an event he was collaborating with Strava on – the Strava Mile. I’m good friends with JP, use Strava and really enjoy mile races, I was in! Before I knew it race day arrived. After a big weekend of mileage at Endure 24 and a tough 10 x 1k track session on Tuesday night my legs were feeling a bit sorry for themselves. I opted to run the 4k or so from work to Mile End track to try and loosen the legs up. Struggling to hold a few 4 minute kilometres I wasn’t expecting to be breaking any records on #MyMile. I was greeted at the track by Claire, Bill and Johnny from Iffley Road. They were supporting the event and providing tees to runners. As I’m a Team Iffley ambassador Claire gave me some of their lovely Thompson shorts in a new blue colourway to race in. The event was a lot of fun; it was great to catch up with friends that I hadn’t seen in a while due to training predominantly on my own for the last few months. As the start time of 7pm neared James hit the mic to let us know the schedule, there was to be 4 mile races: Sub 9, 8, 7 & 6 and below. With my legs beaten up I was glad the final mile was sub 6 and not 5. I thought I would be left suffering at the back in a sub 5 race. It was great to watch friends flying round the track, many of them achieving personal bests. For some it was their first mile race, I suppose there aren’t that many around so it’s great for events like this to be organised. I ran a few strides to try and get the legs ready for action. There was a large group in the sub 6 race. I positioned myself near the front but decided I would try and crank the pace up in the final two laps if the legs would allow me. With my mile PB at 4:44 I knew I wouldn’t be able to get near that but thought 5 would be a good target. In hindsight I should’ve tried to get the inside lane like James Brewster (pro!) or started a bit further up as I was forced to take a wider lane on a couple of occasions costing valuable seconds. I got into my stride and was on the right pace for sub 5, 3:06min/km. It was great to have people to chase down, surprisingly my legs felt good after completing the first lap and going under the Strava gantry to cheers from friends. Going through halfway I was still on pace and another sub 5 was within reach, I started to pick it up to try and bank a few more seconds and make sure I would achieve the time. The last few laps went by in a blur; I gained ground on some of the runners in front and crossed the line in 4:55. I was really happy and surprised with the result. It always makes me wonder what time I could achieve if I trained and tapered specifically for a mile race. After everyone had run their miles we grabbed some tacos and beer. The event was a lot of fun, thank you James, Strava, Iffley Road, Eddie (Camden Town Brewery) etc for putting it on. I really hope there will be many more events like this in the future. I hope everyone else that was there had as much fun as I did. See a lot of you soon.